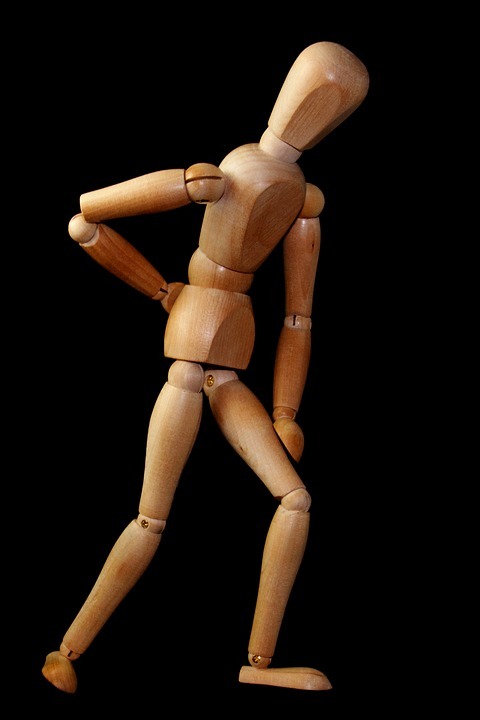 Having trouble working, sleeping or just going through normal day to day activities due to joint pain and stiffness? Don’t let inflammation limit your potential! NSAIDS can really do damage to your stomach by way of stomach bleeding, ulcers, and nausea. Let’s stop masking one problem and creating another. Eat a more balanced diet- food is our body’s fuel. If you put diesel in a car that takes regular unleaded any mechanic will tell you that serious damage could happen. It won’t run as optimally as it was designed to and eventually will begin to break down. The same applies to us with processed foods and sugary drinks. Stop stressing- stress wreaks havoc on our bodies. Tips to implement today to reduce stress: throughout the day stop to take 5 deep breathes, start journaling, each day write down something you’re grateful for, take a quick walk outside. Pharmaceutical Grade supplements- these are great ways to add tested, researched supplementation to your diet that you aren’t receiving in your diet. Water- drink more! Water is just as essential to our diet, just as essential as our balanced diet. It flushes out toxins and lubricates our joints and muscles which will reduce pain. Try adding fruit to change up the flavor. Pan Away is an essential oil blend that reduces pain and inflammation, accelerates healing and increases circulation. It is used to relieve swelling and discomfort from arthritis, sprains, muscle spasms, cramps, bumps and bruises.